The Nicky Henderson-trained Simonsig has won eight of his nine starts. Kempton Park officials have expressed their delight at the large number of high-quality entries for the valuable William Hill King George VI Chase on Boxing Day. The 37 entries for the Grade 1 contest are headed by the dual Cheltenham Festival winner, Simonsig. The winner of eight of his nine starts under rules – that includes victories in the Neptune Investment Management Novices’ Hurdle and Racing Post Arkle Challenge Trophy – has not raced since March 2013 after needing time to recover from a problem with his near foreleg. The entries for the three mile contest that is Kempton Park’s showpiece race of the season also include last year’s winner Silviniaco Conti, runner-up Cue Card and 2014 Ryanair Chase winner Dynaste. “It is fantastic to see some high quality horses entered from both the UK and Ireland, 18 of which have had one or more Grade 1 wins, clerk of the course and regional head of racing, Brian Clifford said. “The total of 37 entries is the highest amount we have had for a number of years and it is good to see a mixture of older and younger talent. Simonsig, who is set to make his comeback in the Peterborough Chase at Huntingon in December, is 5-1 favourite with the sponsors who then offer 8-1 for Silviniaco Conti, Cue Card and Dynaste. 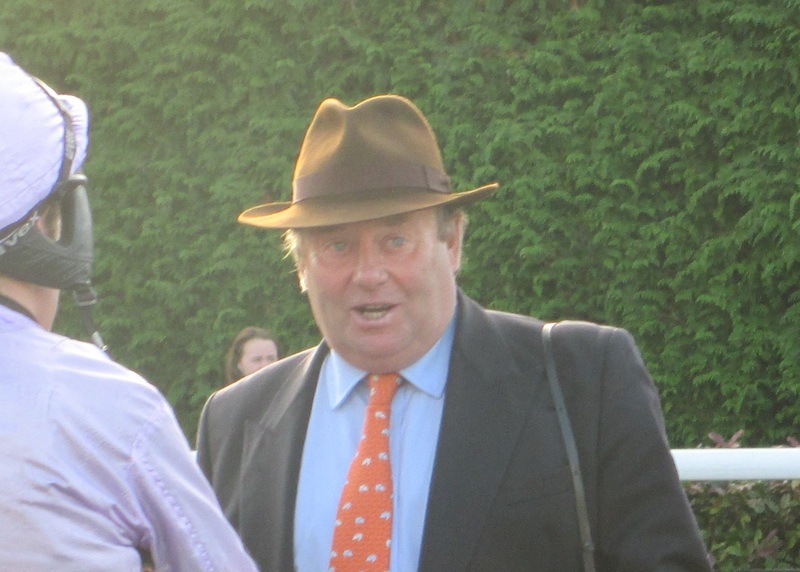 “The Peterborough Chase is what we are looking at,” Simonsig’s trainer Nicky Henderson said (the Daily Mail report). “It would be a nice race for him.